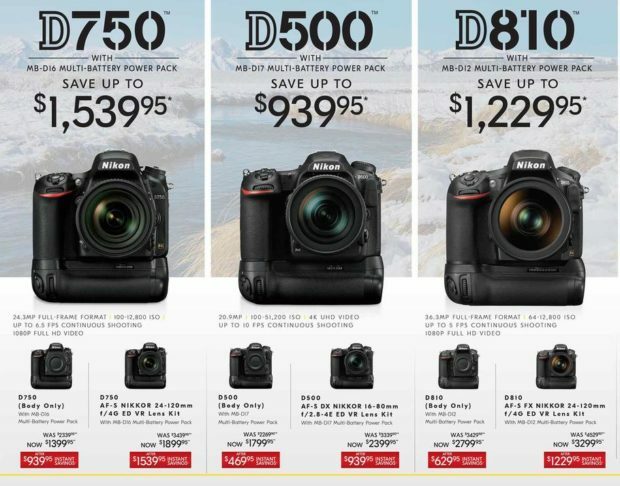 Nikon’s Black Friday & Cyber Monday sales at B&H Photo Video/Adorama are set to be expired tomorrow, December 1st, 2018. Most of deals will not be extended. So order ASAP before deals are expired. Next Next post: Today Only Deal – Sigma 14-24mm f/2.8 DG HSM Art Lens for $1,099 at Adorama !